Become a member of a local affiliate. Become a member of FAA by joining an affiliated apartment association in the location where you do business. 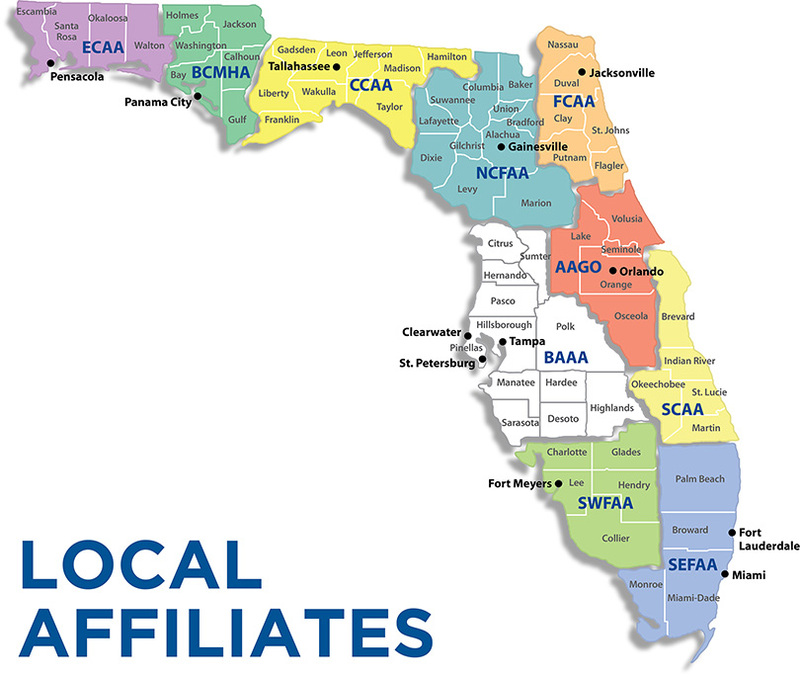 When you join one of our local affiliates, you automatically become a member of the Florida Apartment Association. Click on one of the affiliates on the map below for more information. The Florida Apartment Association is comprised of 10 affiliated organizations and represents more than 630,000 multifamily units across the state of Florida.